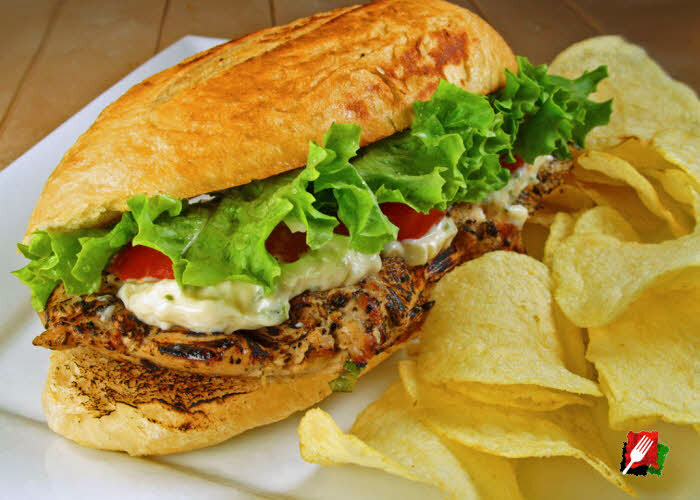 How to make a delicious gourmet grilled lemon chicken sandwich. 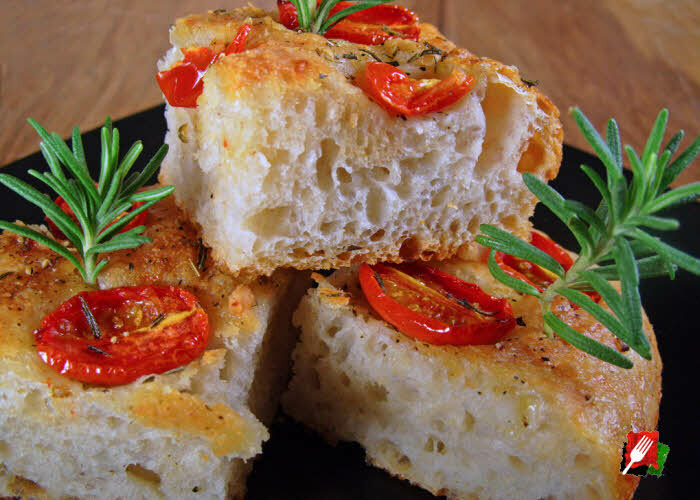 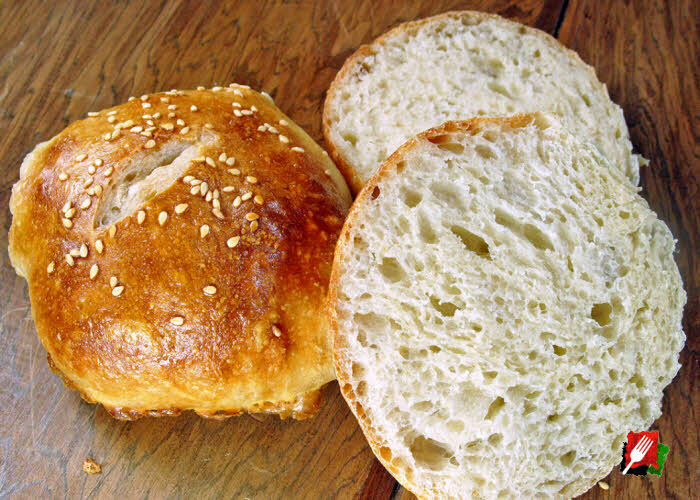 Easy to Make ItalyMax No-Knead Burger Buns Recipe. 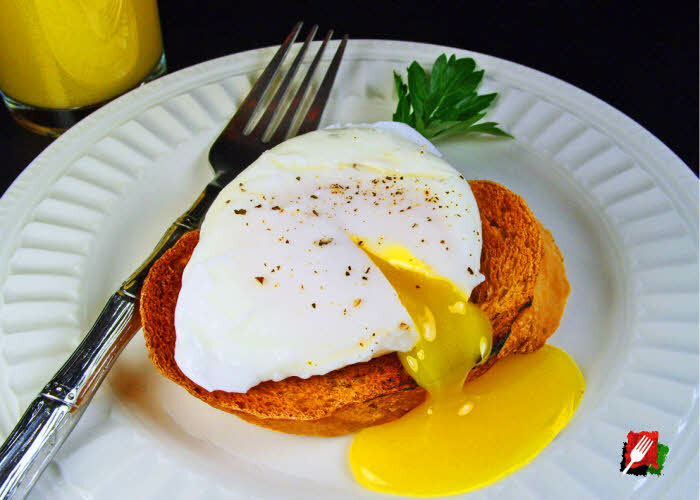 These poached eggs are not only delicious, they’re also a great protein-rich, low-calorie way to enjoy eggs without the excess fat used in frying them. 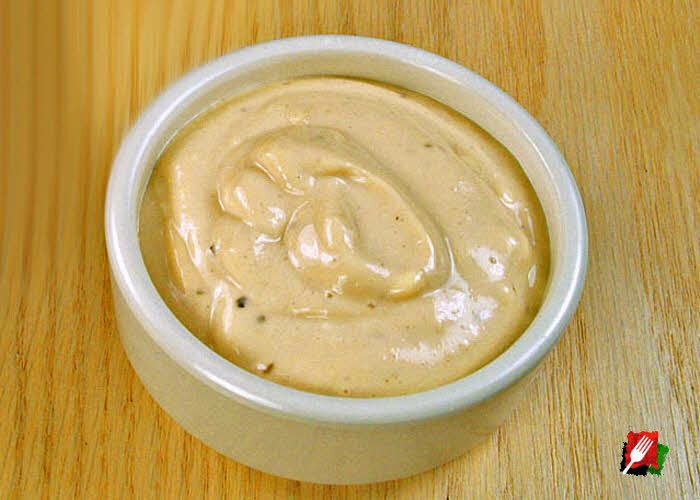 It is the perfect compliment to toast, hash browns, eggs Benedict – even spaghetti carbonara and steak tartare!